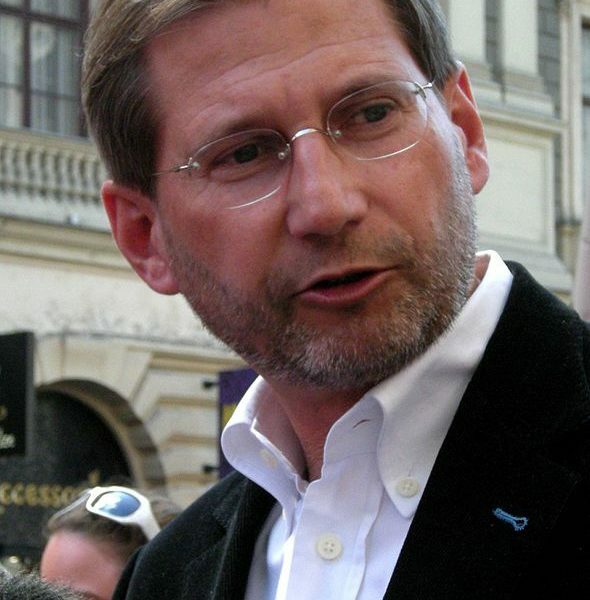 Johannes Hahn, the EU Enlargement Commissioner during his visit to Macedonian capital of Skopje pointed out the importance of elections scheduled for December 11, as the only way of solving the nation’s ongoing political crisis. 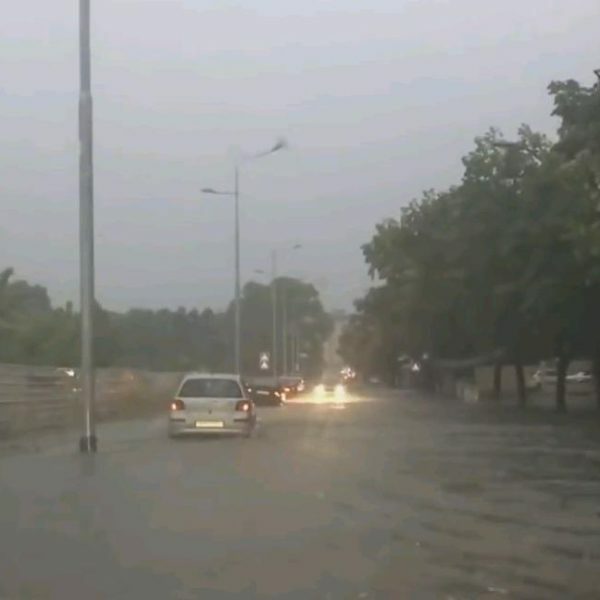 A day after the heavy storm, August 8, that claimed 21 lives and blocked roads and traffic, Macedonian authorities announced a Day of Mourning. A heavy rain storm that started on Saturday, August 6, in Macedonia has caused the deaths of at least 18 people, with six people still considered to be missing, police confirmed.